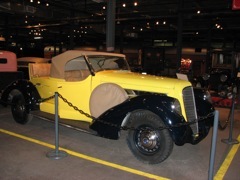 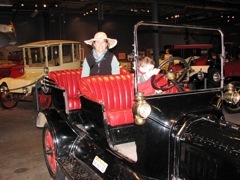 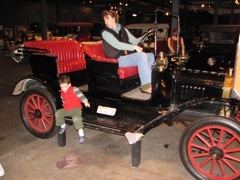 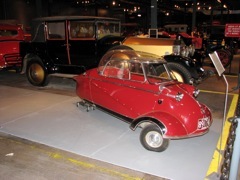 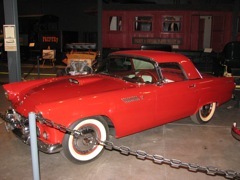 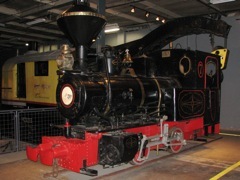 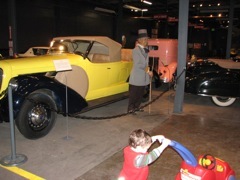 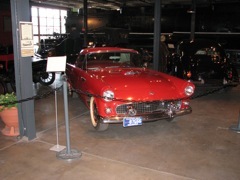 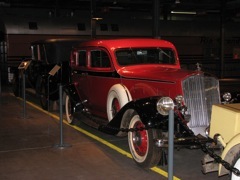 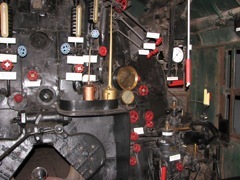 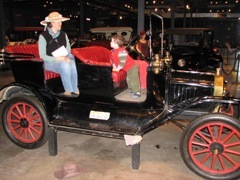 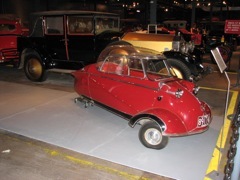 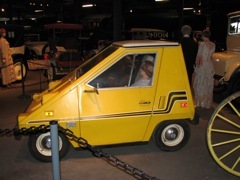 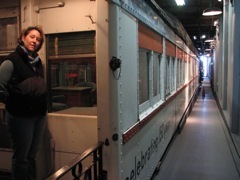 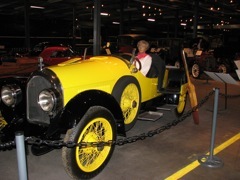 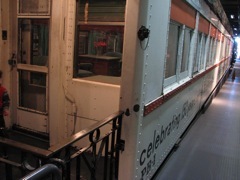 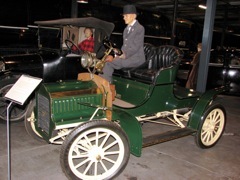 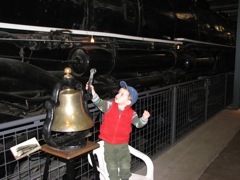 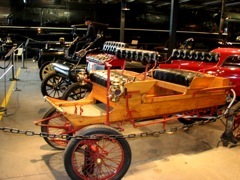 We recently tool a trip to the Forney Museum of Transportation. 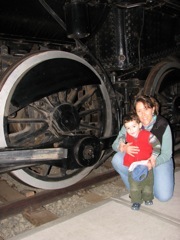 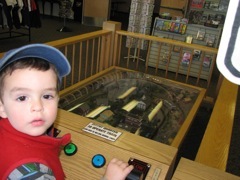 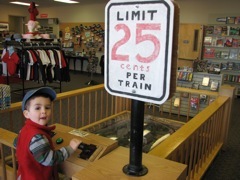 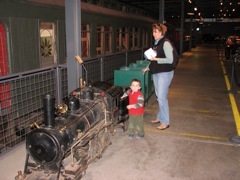 This was our first visit, and Jake was VERY excited to see all the trains and cars. 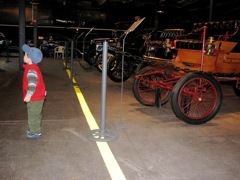 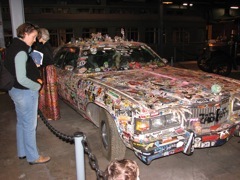 Here's some "Fast Facts" about the museum (PDF). 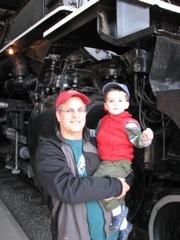 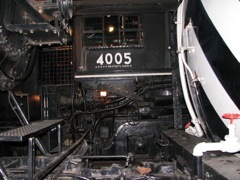 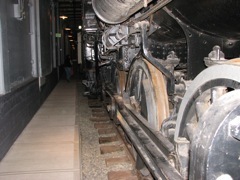 The "Big Boy" train is one the largest locomotive trains ever built by Pacific Railroad.